ShurTech Duck Chalkboard Tape can turn almost any hard surface into a writable one. Whether for crafting projects or studio organization, it's the perfect way to express your creative side. 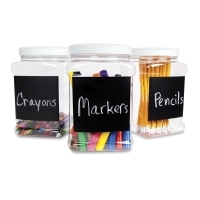 Label items, write down your ideas, create a to-do list — then wipe the tape clean with a damp cloth and start again. 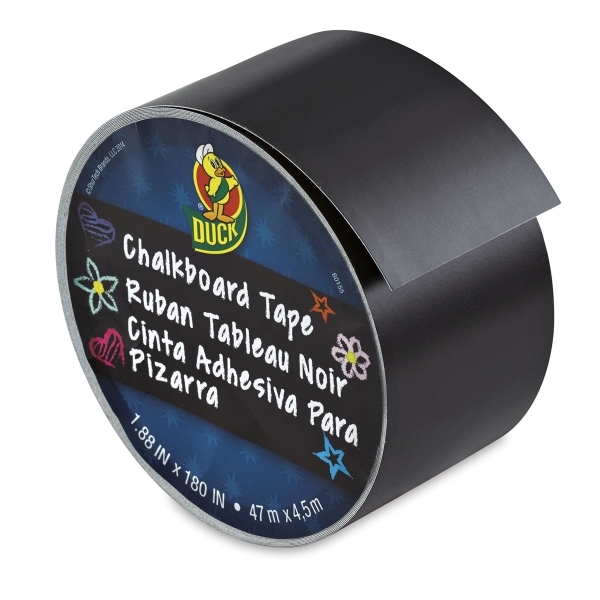 Duck Chalkboard Tape is removable on most surfaces. Use with standard chalk.